A website is your companies representation online and central to your branding. It builds a central hub and a place where customers can establish your story and allow you to market the products and services you offer. It also gives you a central hub for your social media sites and provides content that can be found by Google so that your potential customers and clients can find you online. Compared to other advertising mediums, the internet has circulation figures that can’t be matched and at a fraction of the cost. 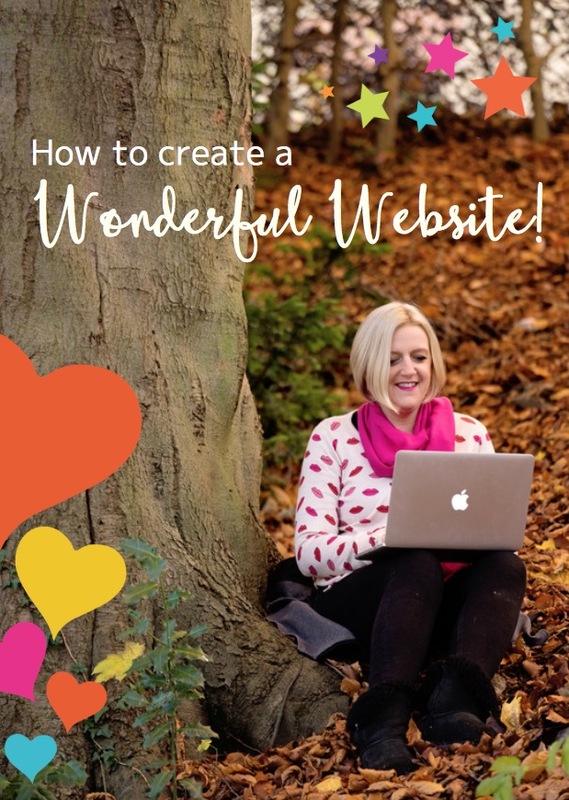 To realise your businesses potential your site should be optimised for keywords so that it can be found in Google and incorporate a blog to give creative fresh content for your audience. It is also very likely that you competitors also have a website, if they have then this could be taking business away from you. Where does social media fit in? 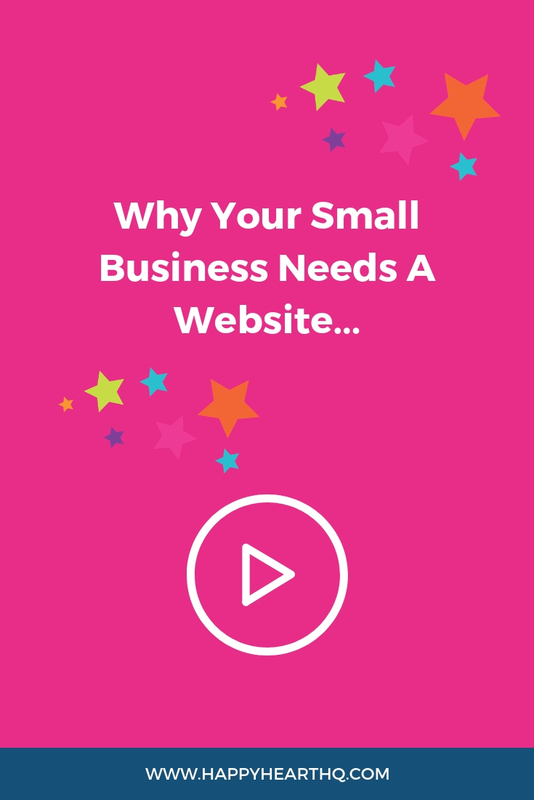 It is essential to look at the internet as a whole, your website is your brand online but there is no point ion having a beautiful site if no one can find it! Develop a simple strategy and a good plan to get site seen and allow customers to engage with you – making you a ‘real’ business that people can communicate with is essential for success.